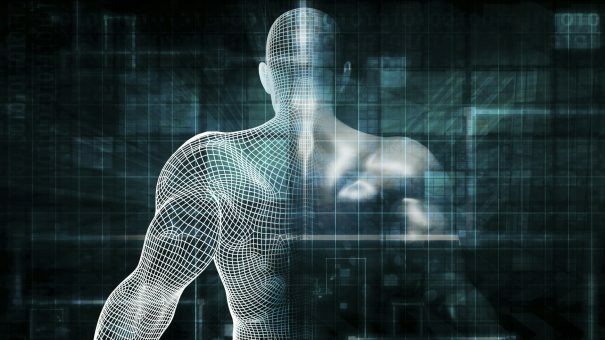 It seems everyone wants real-world data and evidence to demonstrate effectiveness and support health technology submissions to the regulators and even the Health Technology Assessment (HTA) agencies these days. 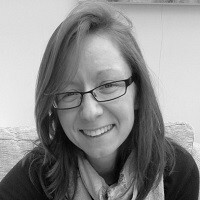 Here Leela Barham looks beyond the hype to put the who, where and why of real-world studies into context. Real-world data (RWD) – any data that comes from outside a controlled trial – and real-world evidence (RWE) – the insights generated from RWD – are hot topics for the pharmaceutical industry. With the potential to provide insights all the way from development through to securing that increasingly important ‘yes’ from a Health Technology Assessment (HTA) agency or payer, not to mention reassuring regulators of the safety of a new drug, you can understand the buzz around it. 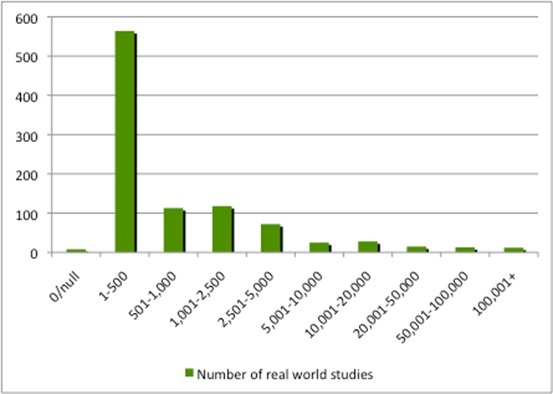 But what sits behind that buzz and how does the real-world study landscape look? ClinicalTrials.gov data holds insights on the real-world study landscape because it is a publicly-accessible, web-based resource offering easy-to-access information on publicly and privately supported clinical studies. With an impressive geographic reach – 196 countries – it helps cut through the hype surrounding real-world studies. 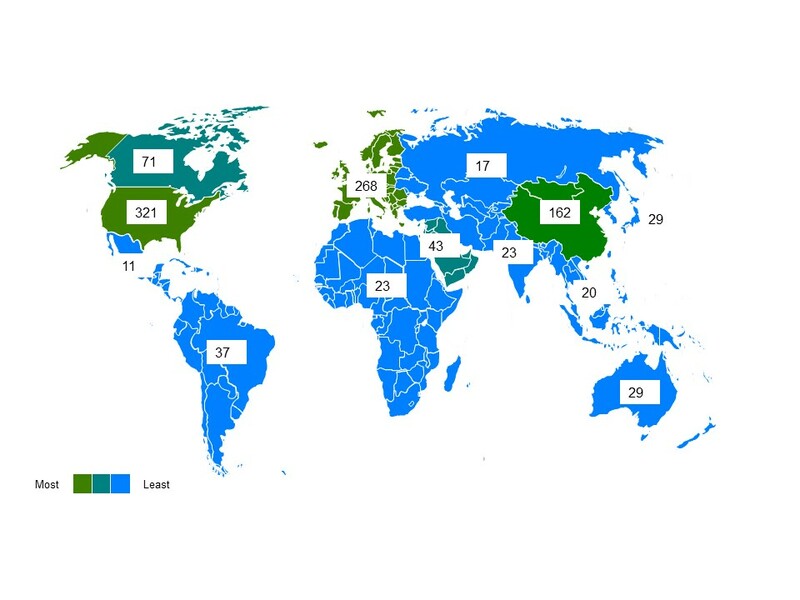 Though it is not a complete record (not all studies have to be registered and much rests on the updating of its contents), it is one way to look at the real-world study landscape objectively. As at 22 February 2017, ClinicalTrials.gov had listed 968 studies with the term ‘real world’. Real-world studies are, in themselves, not new; after all people have been doing chart reviews for years. However, interest in real-world studies has been ramping up over the last decade or so. That interest is not just token; the number of real-world studies started in the last six years totalled 700. That compares to 258 in the 2000s, and just seven in the 1990s. The US is the top destination for real-world studies listed in ClinicalTrials.gov (it is a US resource) but Europe does well too, with 268 (Figure 1). As Brexit looms, how popular is the UK, and will its position be retained? The good news for the UK is that it is second only to Germany in Europe, with 89, compared to Germany’s 101. Drugs are the focus of 22.9% of the 968 real-world studies (26% have no details available on the intervention), followed by devices and behavioural interventions. That drugs are a focus is not a surprise, given the buzz in the industry and interest from regulators, health technology assessment (HTA) agencies and payers, plus, of course, patients and clinicians. Real-world studies represent a great deal of effort. They are, after all, conducted in the messy real world and not following a clinical trial protocol. For anyone who sits outside the sponsoring organisations it is hard to know what effort they entail. 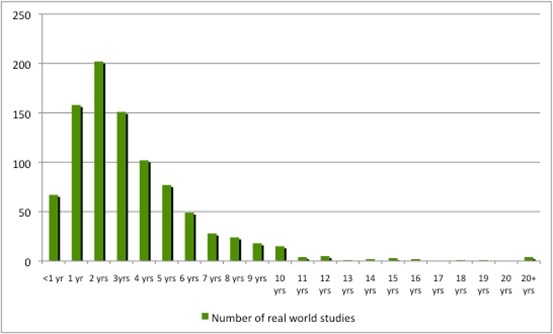 The studies in ClinicalTrials.gov provide a hint, however, by illustrating the time that it can take to run a real-world study (Figure 2) and, although most represent between 1 and 500 enrollees, some can be in the thousands (Figure 3). Source: Analysis of ClinicalTrials.gov data. 54 studies did not include an expected completion date. Source: Analysis of ClinicalTrials.gov data. The costs for such studies are unclear, but they are unlikely to be cheap. The Salford Lung Study (SLS) – GlaxoSmithKline’s (GSK’s) world-first pragmatic phase 3 trial of Ellipta (fluticsone furoate/vilanterol in a dry-powder inhaler) – covers over 8,000 patients and cost over £80 million. Pfizer must be investing heavily; it tops the league table with 41 real-world studies completed or ongoing. Other big names are listed in Table 1. Real-world studies can be a solo endeavour or a team sport; Pfizer is the single sponsor for 28, but the rest are collaborations. It is clear that there is a great deal of investment in real-world studies. So the next question is what is their impact? The answer is not going to be captured in ClinicalTrials.gov. Sanofi using real-world studies (and a Patient Access Scheme) to achieve a positive recommendation from the Scottish Medicines Consortium (SMC) for Zaltrap (aflibercept) in metastatic colorectal cancer. Johnson & Johnson using real-world studies (and a managed access arrangement) to help achieve a positive recommendation from the UK’s National Institute for Health and Care Excellence (NICE) for Zytiga (abiraterone) for prostate cancer. Now that there are so many such studies taking place, the next challenge for industry is to optimise them for informing development and meeting the needs of regulators, HTA, payers, clinicians and patients. Read the full analysis in Leela Barham’s Expert Report: ‘Real-World Studies Landscape’ here.